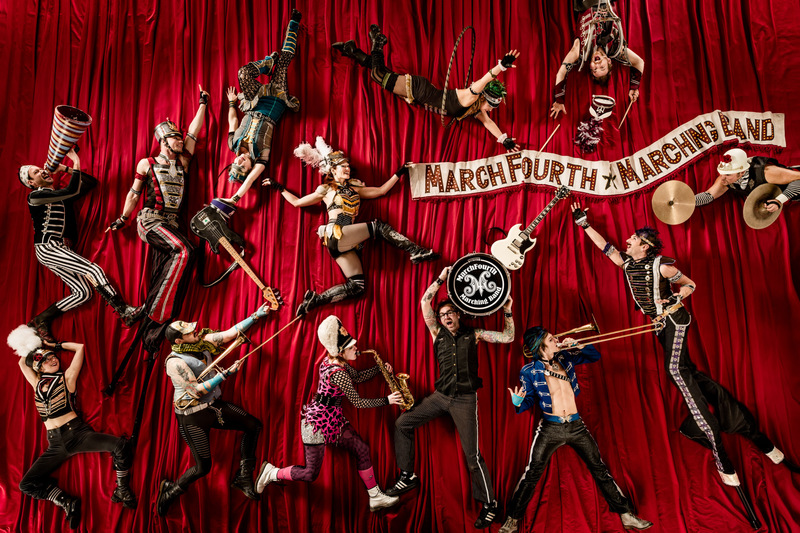 Portland Monthly Magazine hired me to shoot March Fourth Marching Band. The challenge to shoot so many musicians in one photograph is difficult. I jammed my camera crane into the ceiling to capture this. No photoshop needed.